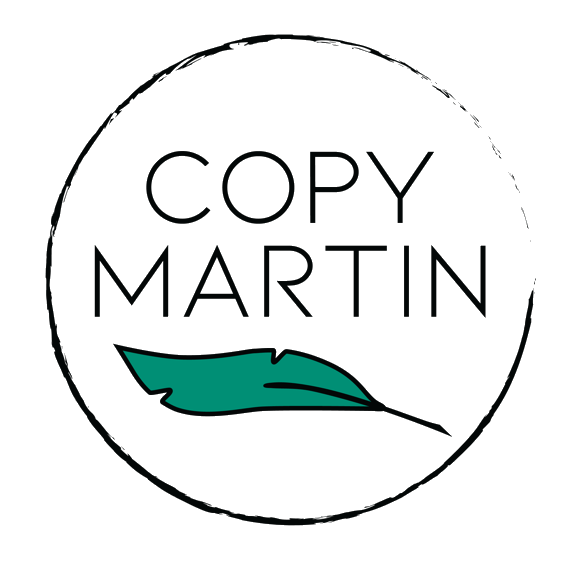 “Martin is not only an intelligent and ambitious copywriter but also an inspiring colleague and friend. Off the bat, I noticed his hands-on approach to our department. His subtle, yet strong personality won him the respect of the brand creative team. “Martin is by far the easiest content developer I have ever worked with. He quickly creates a voice for his customer and took on our persona with ease. In addition to his super writing, Martin is also a quick communicator, staying on top of conversations and adhering diligently to deadlines. “Martin is a true professional. He is a skilled copywriter and SEO expert. I had the pleasure of working with Martin on a project for my business website. He was very easy to work with and made the process painless. I was particularly impressed by Martin’s communication and ability to take my abstract ideas and turn them into cohesive and relevant content. Polished, well-researched writing from a copywriting pro. Bingo! Let's help prospects and customers fall in love (and stay in love!) with your business. Among all the tax tips for copywriters I’ve read, making estimated payments remains one of the most salient. Here’s why.